EU 2013-01-31 €17.49 ? ? 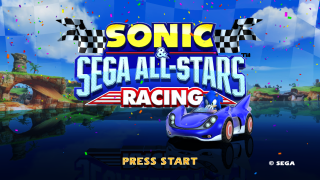 Visit Sonic & Sega All-Stars Racing on Sonic Retro for the full article.